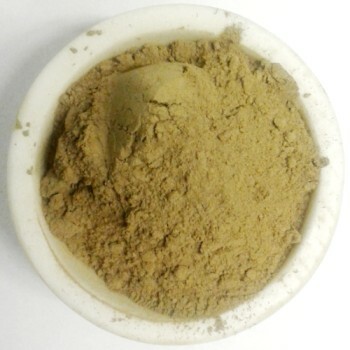 Bentuangie Kratom is a red vein strain of Kratom grown in Indonesia jungle regions. It's also known as Superior Bentuangie or Tropical Blend and it's one of the newest additions to the Kratom family. Bentuangie Kratom is known for having a high concentration of the alkaloids 7-hydroxymitragynine and paynantheine. Bentuangie is one of the most potent red vein stains available. Our Bentuangie Kratom Powder is harvested from mature trees and ground into a very fine powder. We stand behind the quality & freshness of our Bentuangie Kratom with a full money back guarantee. Bentuangie Kratom is known for producing a strong feeling of relaxation and euphoria. The Bentuangie strain also has great pain relieving properties and is used widely as a sleep aid. Disclaimer: The above statements are not meant to treat, diagnose or cure any disease, sickness or ailment. The statement is made for educational purposes only. Our Bentuangie Kratom is not meant for internal use. Bentuangie or any other strain of Kratom has not been approved by the FDA for human consumption. The bentuangie here is very strong. Probably one of the most potent strains I've had.